The Department of Education offers a variety of programs for individuals currently in the field of education as well as for individuals wishing to enter the field. The programs include preparation for initial certification for a number of positions as well as for second certifications. The Secondary Education program offers courses and fieldwork for students seeking an initial Pennsylvania Instructional I certificate, grades 7-12, in a specific academic area. A minimum overall undergraduate GPA of 3.00 is expected for admittance to graduate study. An applicant whose undergraduate GPA falls below the level of 3.00 must submit other evidence of his/her ability to successfully complete a graduate program, such as grades in other post-baccalaureate courses/programs, scores from examinations (e.g. Graduate Record Examination), or a record of successful completion of progressively higher work responsibilities. International students may be permitted to complete this program without certification if they have satisfied the teaching standards in their respective countries. The Master of Science in Secondary Education degree requires 36 credits in course work. The program prepares grades 7-12 teachers who are planning to teach in various grades content areas, including Biology, Chemistry, Communication, History, Political Science, English, General Science, Mathematics, Modern Language, Latin and Physics. Applicants who do not possess an undergraduate degree in the outlined above content areas may be required to take additional undergraduate course work. 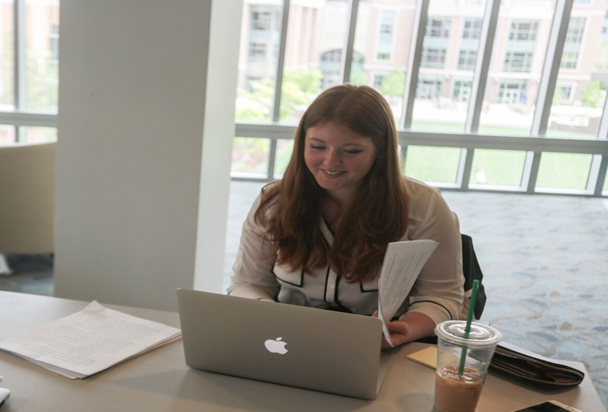 All students pursuing a master’s degree must complete research and foundation course requirements and pass a capstone experience/ comprehensive examination. Prior to student-teaching, Students must pass the requisite Praxis II test(s), which are mandated by the Pennsylvania Department of Education. Eighty hours of field experience are required for the program. Students who already possess secondary teaching certification may pursue additional secondary certifications. Courses required for the additional certifications will depend on the areas(s) in which certification is sought and on previous work. The student should consult the Director of Graduate Education Programs regarding specific requirements. Gain practical knowledge from faculty that bring significant work experiences to the classroom experience. 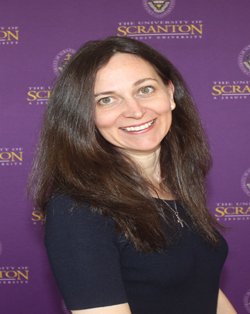 The mission of the Department of Education at The University of Scranton is to prepare professional educators for service in the public schools. Attention to the scholarship of each candidate in both the content knowledge to be taught and in the professional education knowledge base is augmented by attention to decision-making in both the personal and professional areas. The belief that educators are both scholars and decision-makers pervades the program in its design and requirements, and in its assessment of degree and non-degree students. 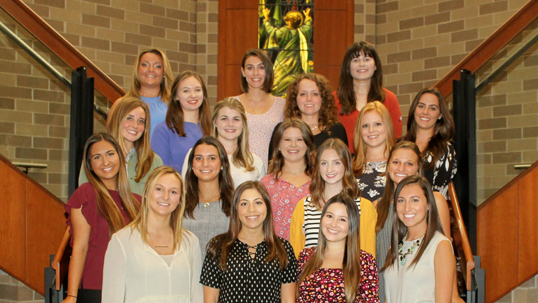 The comprehensive examination is the capstone experience for students near the end of the program of study. Students participate in classic student-teaching positions, observe in classrooms, assist in after school programs and much more! Students achieving certification in any of the areas offered can expand their certification areas by taking targeted state examinations. An advanced degree often provides an additional educational certification as well as incremental increase on a school's pay scale. 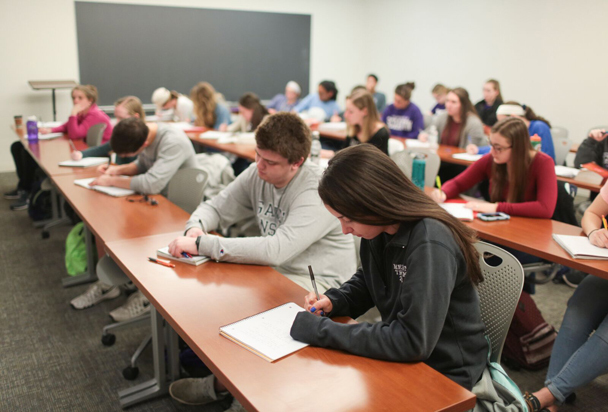 The University of Scranton's education programs are approved by the Pennsylvania Department of Education. Program completers who fulfilled all program requirements and received a passing score on certification examinations are eligible for certification in the Commonwealth of Pennsylvania. A student enrolled in any of the Education Department’s undergraduate programs may apply for admission to an accelerated graduate program leading to a second instructional certification during their sophomore year. The application deadline to the program is March 1st. Later applications may be accepted as program capacity allows. Full admission to the graduate program requires an earned Bachelors of Science in education and submission of application for initial teacher certification to PDE. For additional information, please visit the Graduate Course catalog.